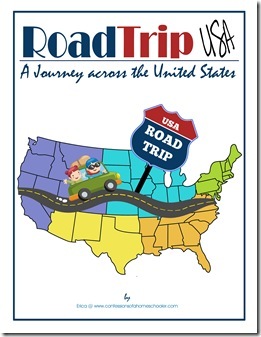 Hi and welcome to our Road Trip USA week on Illinois, and our first visit to the midwest region of the United States! Illinois was named the 21st state on December 3,1818. Illinois was nicknamed “The Prairie State” as most of the state was covered with prairie grasses. 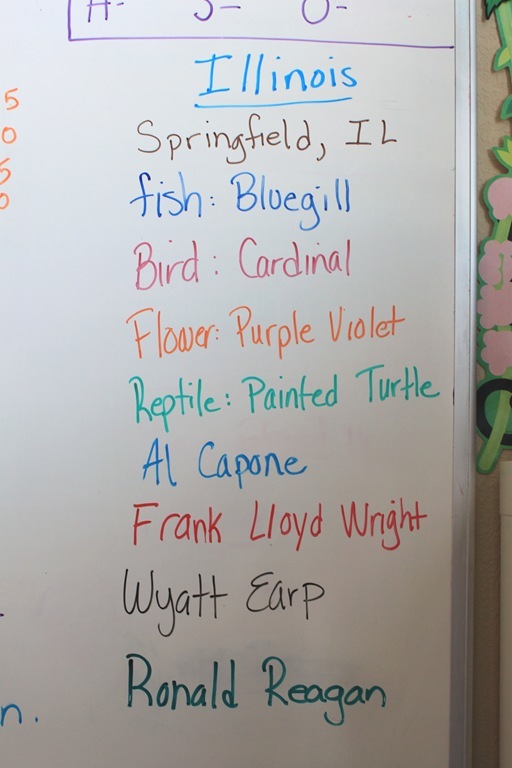 Today it still pays homage to the prairie by celebrating the third week of September as “Illinois Prairie Week”. It is one of the nation’s top corn-growing states. It is known for a wide variety of weather including major winter storms, deadly tornadoes and even hot and cold waves are common. Read our National Geographic Atlas and located Springfiled, IL using the map coordinates. Food: Deep dish Chicago pizza! And here are some of the things I managed to get photos of. My poorly lit whiteboard…really it’s fine in person, just these darn photos. I need to figure out how to use my camera! 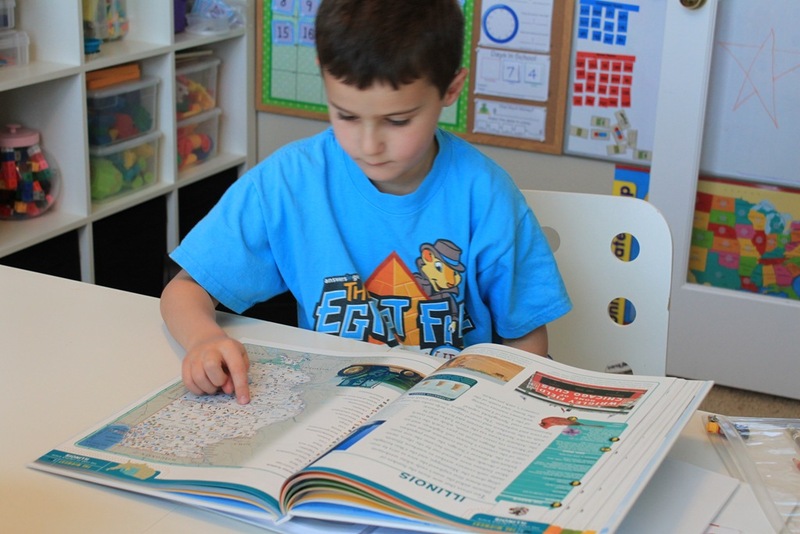 We started off by learning all about Illinois and coloring in our state worksheet. 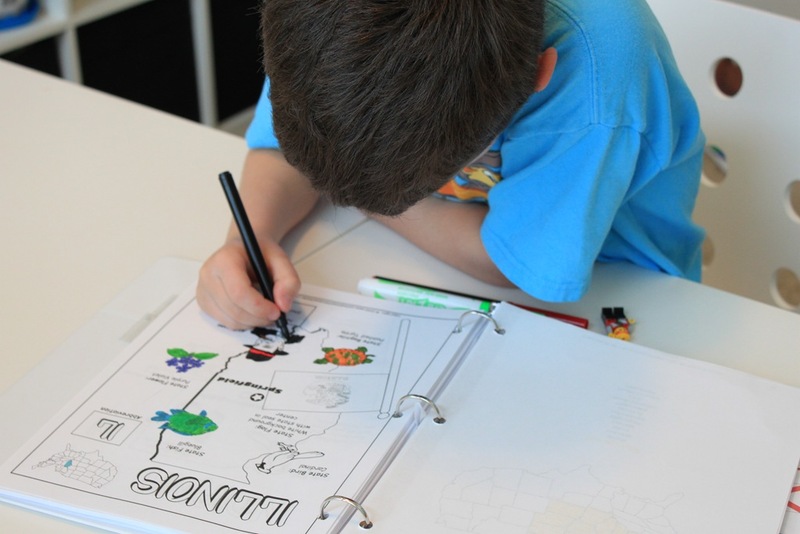 Turbo is very thorough and so he’s usually still coloring while we move on to review our states. 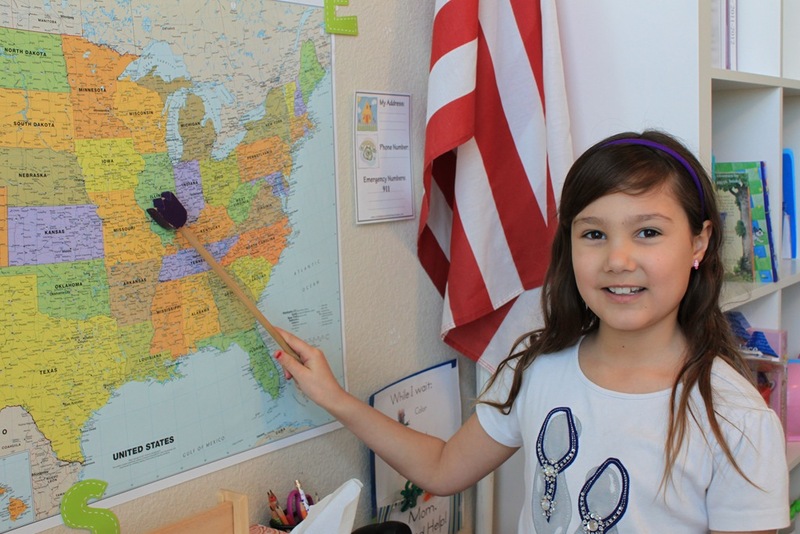 Tinker Bell added our new region state to our United States Wall Display. 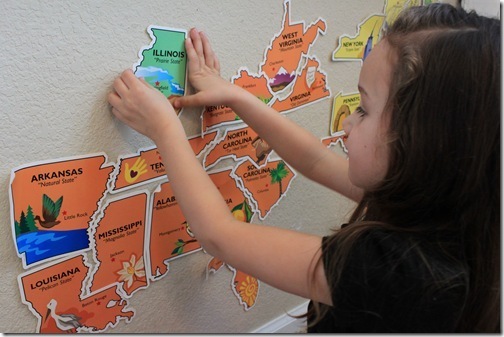 Strawberry Shortcake put Illinois up on our Trend USA Wall Poster. And Turbo is always first up to find the capital of our state in the National Geographic Atlas. 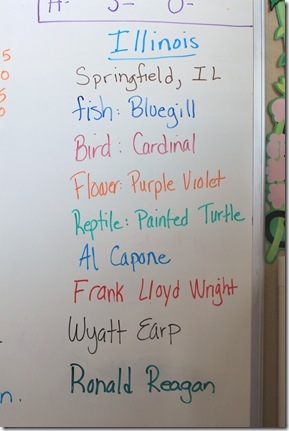 And the Teeny Tot tried her hardest to add our painted turtle to the reptile section of our animal wall. It’s at the top. She’s short. Well maybe average for a 3 year old, but still. I might have to get a stool. Al Capone was an American gangster who rose to power during the Prohibition era (1920’s). He moved to Chicago, IL where he became one of the top gangsters in the area. 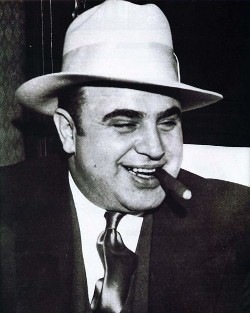 He was finally arrested for failure to file his income taxes and sentenced to 10 years of hard labor in October 1931. 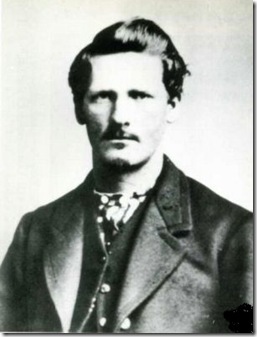 Wyatt Earp was born on March 19, 1848 in Monmouth, Illinois. 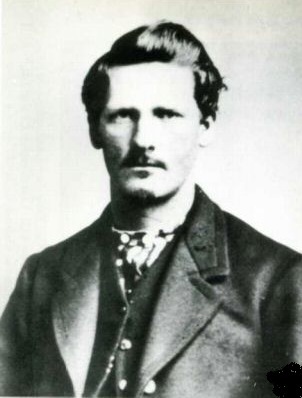 He was an American peace officer, gambler, saloon-keeper, miner and farmer. He is best known for his participation in the Gunfight at the O.K. Corral, along with Doc Holiday and two of his brothers. It was a 30 second gunfight that took place at 3:00 p.m. on October 26, 1881 in Tombstone, Arizona. Only 3 men were killed during the fight, it was recorded as the most famous gunfight in the history of the Old West. Frank Lloyd Wright was born in Richland Center, Wisconsin in 1867. He later moved to Chicago in 1887 where he worked as an architect and drafted the Unity Chapel. He has a unique style that is known as one of the most influential and imaginative architects of the 20th century. 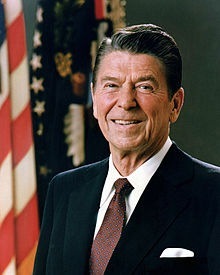 His home and studio is located in Chicago, IL and was declared a National Historic Landmark in 1976. 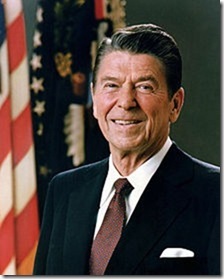 Ronald Reagan, the 40th President of the U.S. (1981-1989) was born February 6, 1911 in Tampico, IL. And that wraps up our Illinois study! If you’d like to come along with us on our Road Trip USA journey, click the image below to learn more! I like the addition of the Frank Lloyd Wright house photo and famous portraits! My husband is in FL right now on business and we found ourselves looking up FL animals in true Confessions of A Homeschooler style. I wish I was homeschooling!!! Ah neat! That’s where I’ve been living for the past 9 years. If you want to tie in a little poetry to your unit, bring in Carl Sandburg. He’s a native of Illinois and has an entire collection titled “Chicago”. 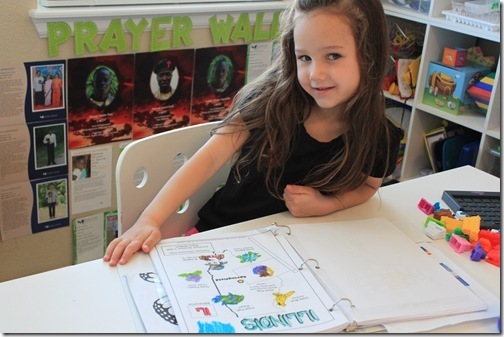 Noticed your prayer wall in the background of one of your pictures. Do you have any blogs explaining how you set ii up or what it includes? Thanks! Just an FYI – close to the Frank Lloyd Wright studio in Oak Park is the birthplace of Ernest Hemingway. Although being a proud Wisconsinite, I have to claim FLW as our own. 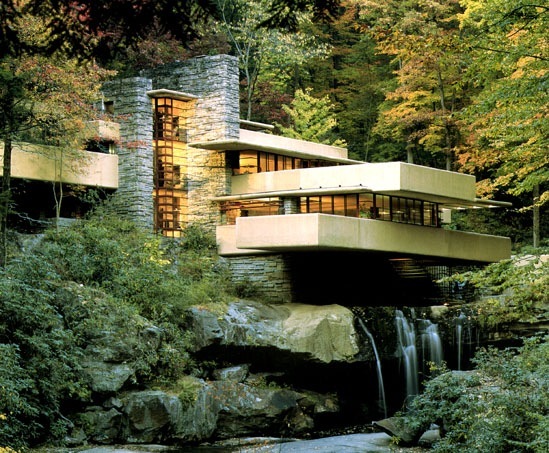 His more famous studio is in Spring Green Wisconsin – Taliesin, and a Taliesin West in Scottsdale, AZ. If you want any info on Wisconsin, I would be happy to send you a bunch. What a great idea to travel without the cost or time of actually traveling! I’m so impressed by your ingenuity with your studies. I’ve been homeschooling y daugther for five years but we’ve never gotten to the point you have! Love your dedicated room and great ideas on unit studies! Great to meet you through UBP12!